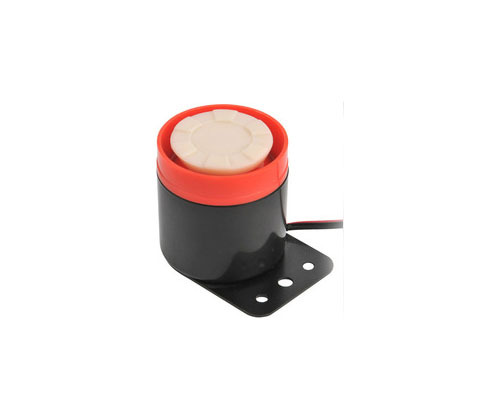 Product categories of Siren, we are specialized manufacturers from China, Piezo Siren, Electronic Siren suppliers/factory, wholesale high-quality products of Warning Siren R & D and manufacturing, we have the perfect after-sales service and technical support. Look forward to your cooperation! An alarm is a device for issuing an alarm signal.A signal used to issue a warning, a warning, and an alarm.Air defense warning refers to the alarm system set up during the war to prevent enemy air attacks.It is an important part of urban air defense works, which is a warning of air defense when the city is threatened by air strikes. FBELE's products have been extensively acknowledged by various international brands and widely applied in many different industries including Smart Home, Telecommunications, Consumer Electronics, Information Technology, Home Appliances, Automotives, Security, Medical and Industrial Equipment related. FBELE is With the strong R&D, Production, Marketing/Sales, and FAE Teams, we extended its acoustic territory aggressively and sets up the completed marketing channels to provide customers with fast and professional customization as the main consultant for the customers regarding any acoustic needs.